Six years ago, March 2nd, my mother took her leave from this earth. One of the greatest gifts since has been celebrating her life in small ways through our day-to-day. 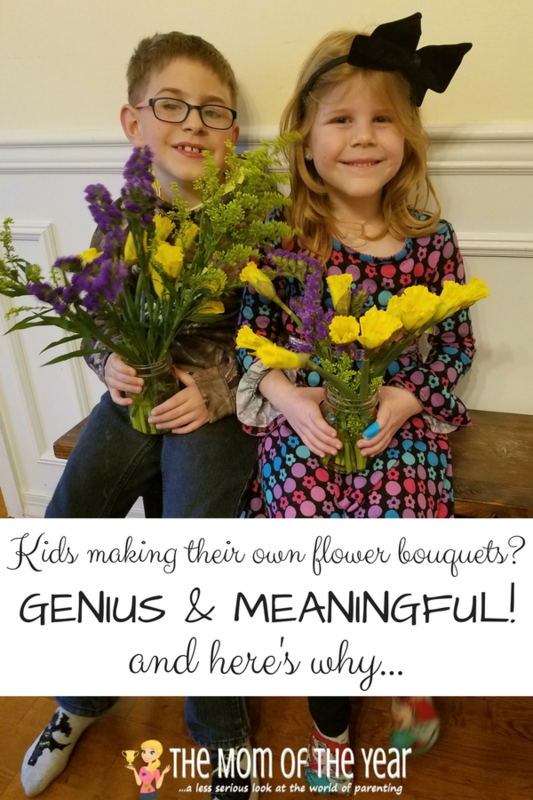 When Wayfair suggested creating a fresh flower bouquet, I knew immediately what the perfect Spring project with my kiddos would be! You see, for years prior to her cancer diagnosis, my mother worked tirelessly with her students to support the American Cancer Society Daffodil Days. How poignant that when she passed, daffodils were just starting to bloom outside. Daffodils will always carry special meaning for me, and a Spring DIY project celebrating these flowers is perfect! 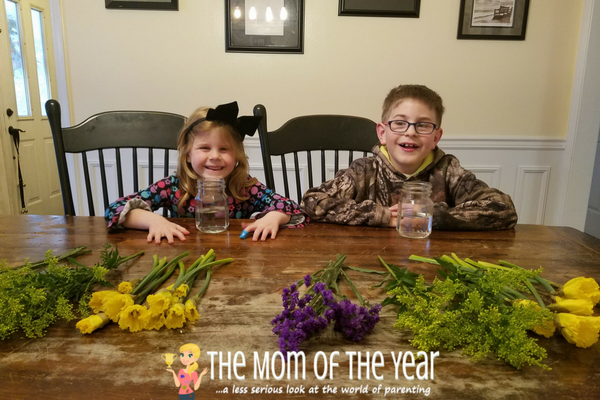 I set about crafting a daffodil bouquet in memory of my mom but then had the notion to set up my kiddos with some jars, daffodils, and greenery to let them create their own tributes to their grandma. Step 4: Let them loose and don’t intervene! 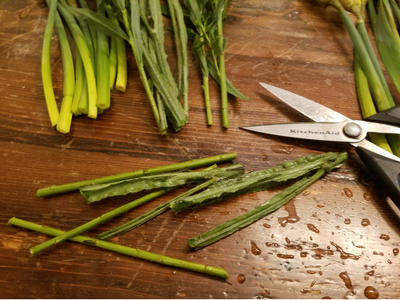 The fun result of our work? 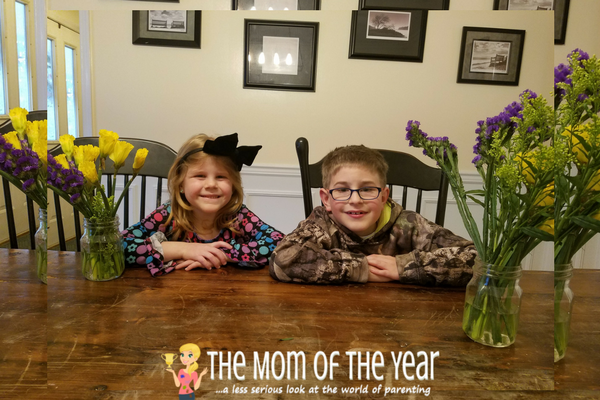 Two beautiful fresh flower bouquets that couldn’t mean more. 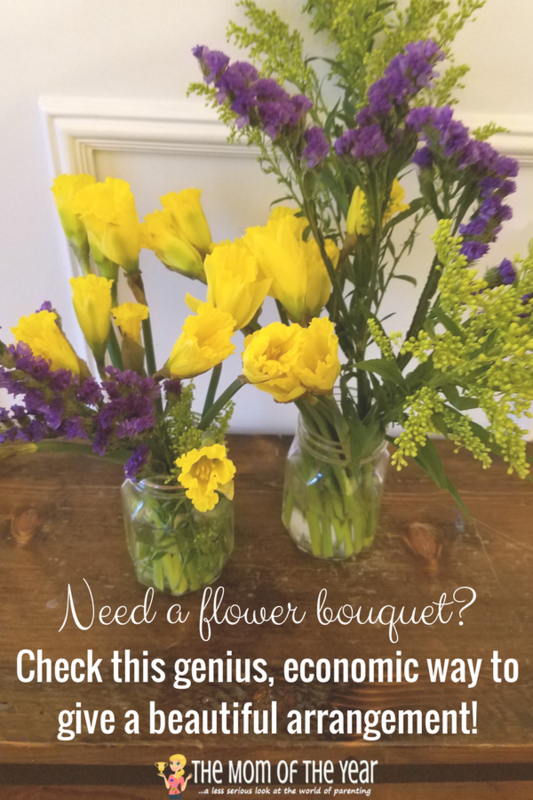 These DIY bouquets are also a genius money-saver! 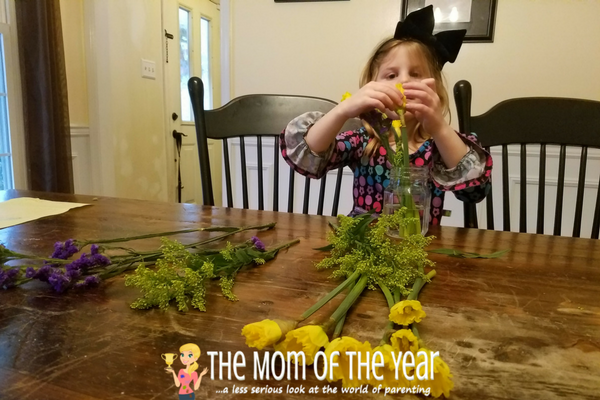 Fancy pre-made bouquets are pricey, but by purchasing blooms separately and putting them together yourself (or even better, by the kids, because who doesn’t love a gift made by little hands? ), it’s a fare more economical option. 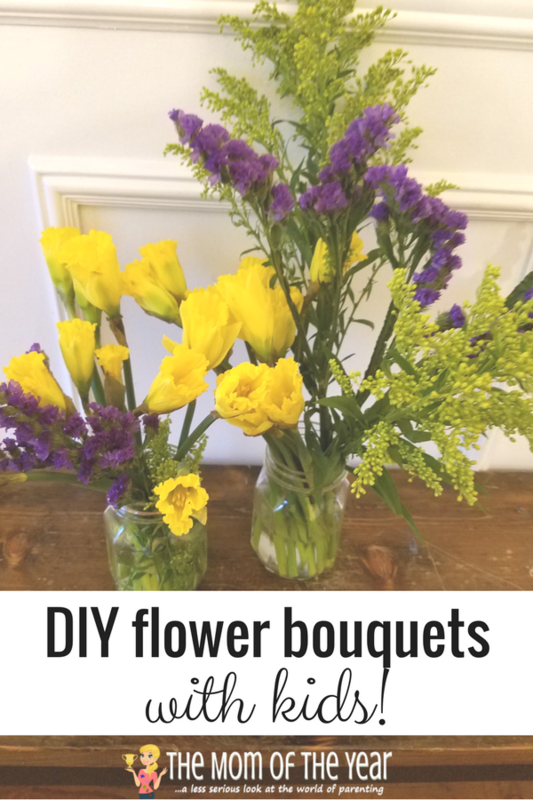 Inspired and looking to craft your own bouquet? Martha Stewart has lots of Spring flower arranging smarts to guide you, and you’ll find a bundle of nifty flower arrangement ideas HERE! 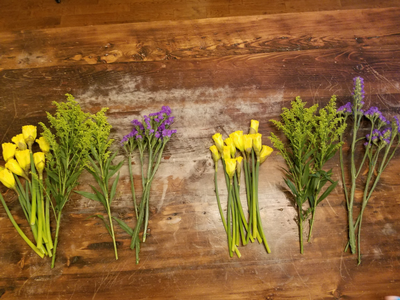 Regardless of where you snag your inspiration and whether you use skilled adult or “slightly less fancy” kid hands to craft your DIY Flower Bouquets, Spring is here, friends! And delighting in it with fresh blooms is the sweetest way to celebrate the season’s arrival! Enjoy! 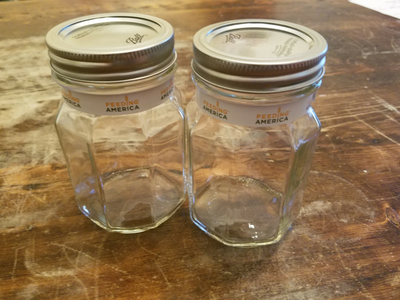 Your sweet girls would LOVE this project, Janine! Thanks for checking it out!